Looking for a mobile home park, mobile home community, manufactured home community, multi family housing? 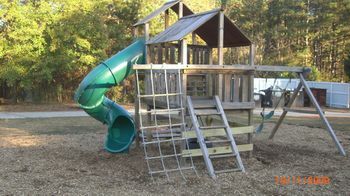 MobileHomeParkStore.com has 10 mobile home parks near Loganville. Our private community is located in Loganville in Walton County. We offer affordable living at its best, with water, sewer, and garbage all included in the monthly lot rent.